Through scripture and storytelling, Cheri loves sharing experiences that connect to women’s frustrations, fears, and failures, giving them hope that they are not alone—someone gets them. She delights in helping women draw closer to Jesus: the strength of every tender heart. As paradigm-shifter, Cheri believes that “how-to” works best in partnership with “heart, too.” She loves engaging in conversations that lead to transformations via Skype interviews with Amy and Grit ‘n’ Grace podcast guests. 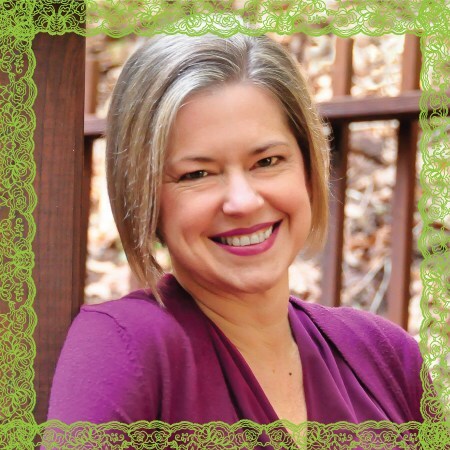 Cheri is the co-author, with Kathi Lipp, of You Don’t Have to Try So Hard and Overwhelmed; the co-host of the Grit ‘n’ Grace podcast; and the co-leader of Sensitive and Strong: the place for the HSP woman to find Community. She also serves as the curriculum director and alumni coordinator for the LEVERAGE Speaker Conference. She is working on a PhD in Leadership, researching the leadership journeys of influential Christian women bloggers. She has spent the last quarter-of-a-century teaching junior high, high school, and college English, and currently teaches AP English Literature & Composition at a small Christian boarding school. Cheri also loves to help speakers move their message from the stage to the page. Through Write Beside You, she offers one-on-one coaching and online eCourses for Christian speakers and writers. Cheri has been “wife of my youth” to Daniel, her opposite personality, for thirty years. She is “Mom” to two young adults, Annemarie and Jonathon, who are also opposite personalities. The Gregory family suffers for Jesus on the central California coast. To inquire about having Cheri speak for your next event, visit her website at CheriGregory.com/contact or email Info@CheriGregory.com. Support the Grit 'n' Grace Girls Community!